Weather you are moving across town or state lines, our professional movers have the experience and the know how to get your belongings there safely and efficiently. Our movers are trained to disassemble and reassemble your furniture and appliances properly and are fully equipped with the right tools to tackle any job. Our trucks are fully insured to ensure your property is covered incase of an accident or natural disaster in between the destined locations. We also comply with TXDOT regulations to cover any damages that may occur during the course of the move. So call us today and schedule your moving services. 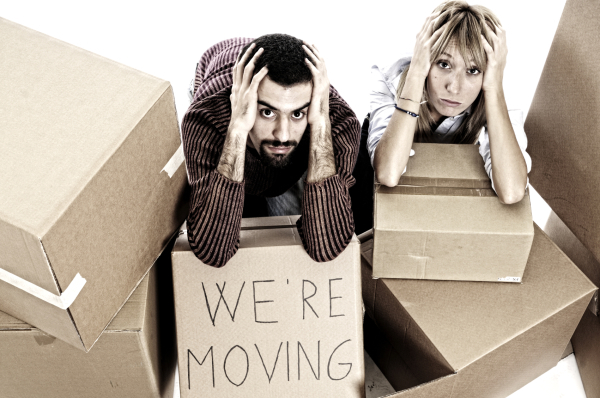 Are you overwhelmed with dealing every day life events and don't have enough time to get ready for your move? Have no worries, we can help. Our packing crew has helped countless families like yours with their packing and unpacking of their precious possessions. We handle each pack job with care and pack your fragile items with packing paper/bubble wrap and place them inside proper moving boxes to ensure the stay safe during transport. Each box will be labled to ensure an efficient unpacking and placement of boxes inside your new home. So give us a call to schedule packing service with The Movers. 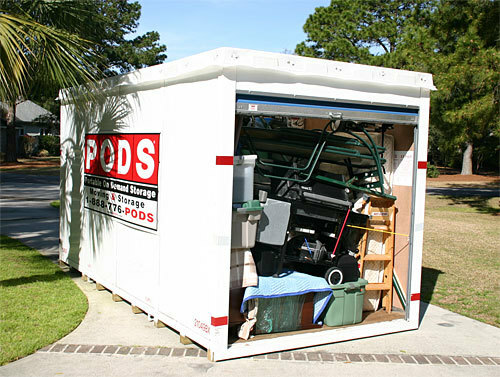 Are you putting your property inside a storage or portable storage such as pods? Then it is very important that you use the space in the storage as effectively as possible because we know how expensive storage fees can be. Our professional movers will help you store your property in a safe and proper manner so you can get the most out of your rented space. See for yourself why we are a local moving company you should trust.